Safari users will soon be able to log in to their accounts using USB security keys in the latest preview version of Apple's web browser. The release notes for Safari Technology Preview 71 include a number of new features, such as: Support for the WebAuthentication API (WebAuthn), such as the Dark mode, Web animations, and especially for security reasons. If you're curious enough to download the latest preview of the Apple browser, you can enable the feature that allows you to log in using USB-based CTAP2 keys. USB security keys provide more protection than text-based passwords, making it harder for attackers to access your account through hacking or phishing. Safari is the last browser to add Add USB security key support as Firefox enabled this feature earlier this year and is soon followed by Google Chrome. A number of Web sites and Web apps also support the standard Facebook, Twitter, and Microsoft Office 365. 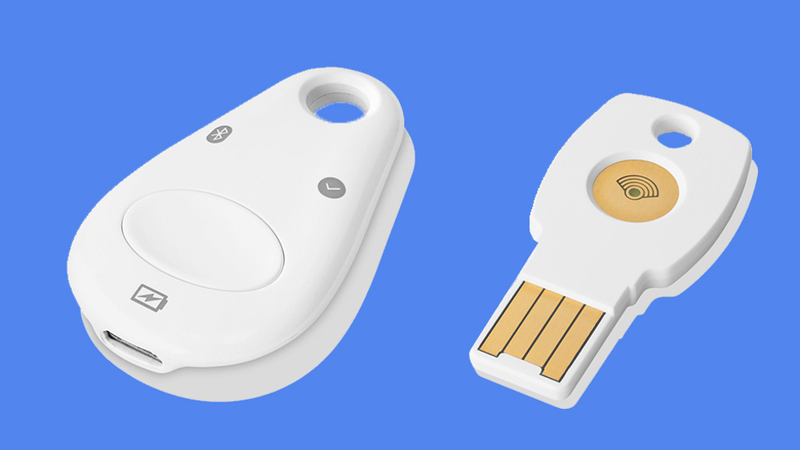 USB security keys attracted much attention earlier this year, as Google announced that 85,000 of its employees used its Titan security keys internally had to completely prevent phishing attacks. In fact, they were so successful that the search giant even sells them in the store now. Although security keys offer more protection than traditional passwords, they require users to always have another device with them, but in this case, the benefits certainly outweigh the overhead.